Mix kale, red onion, and raisins in a large bowl. 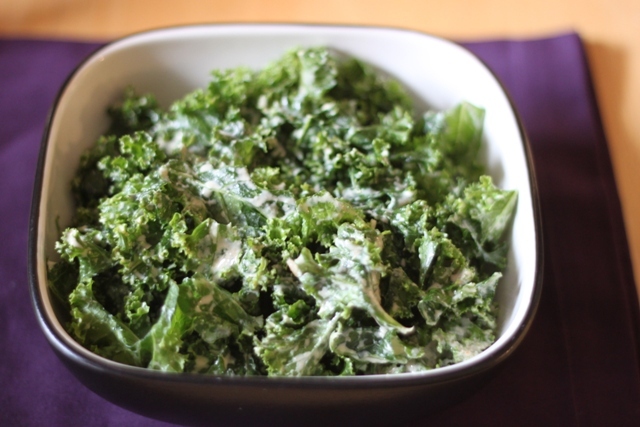 Whisk yogurt, mayonnaise, sugar, lemon zest, and lemon juice together in a bowl; pour over the kale mixture and toss to coat. Refrigerate 2 hours to overnight. Sprinkle sunflower seeds over the salad and toss to serve.